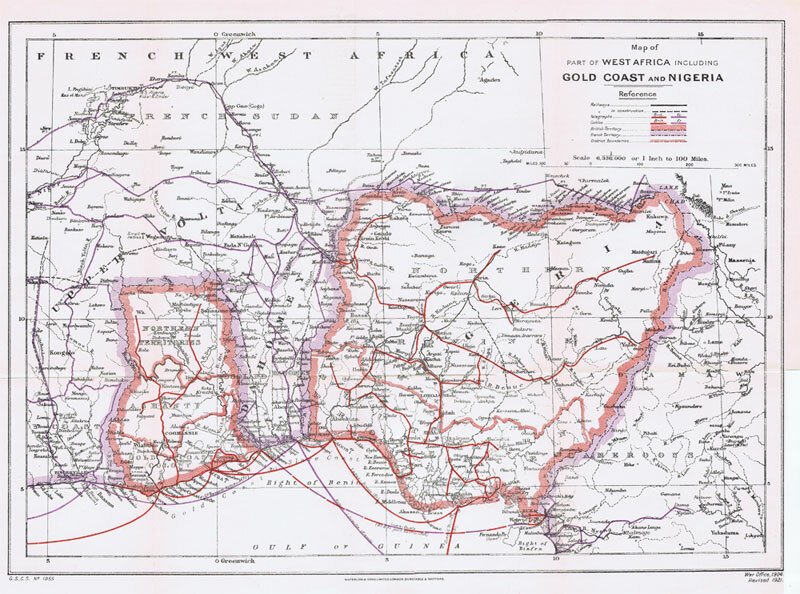 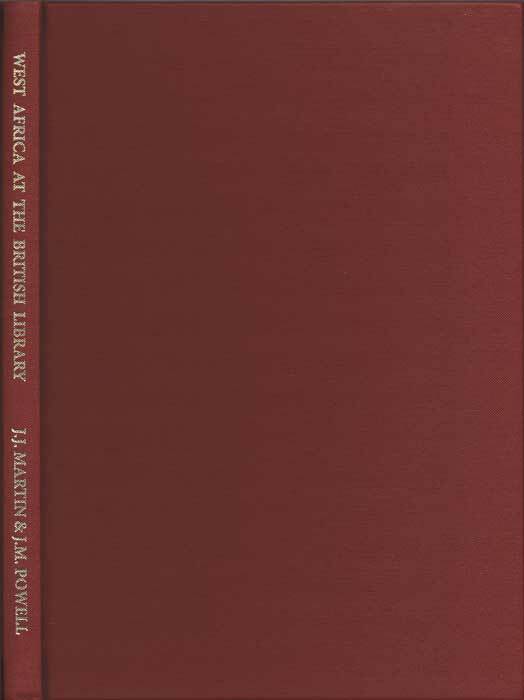 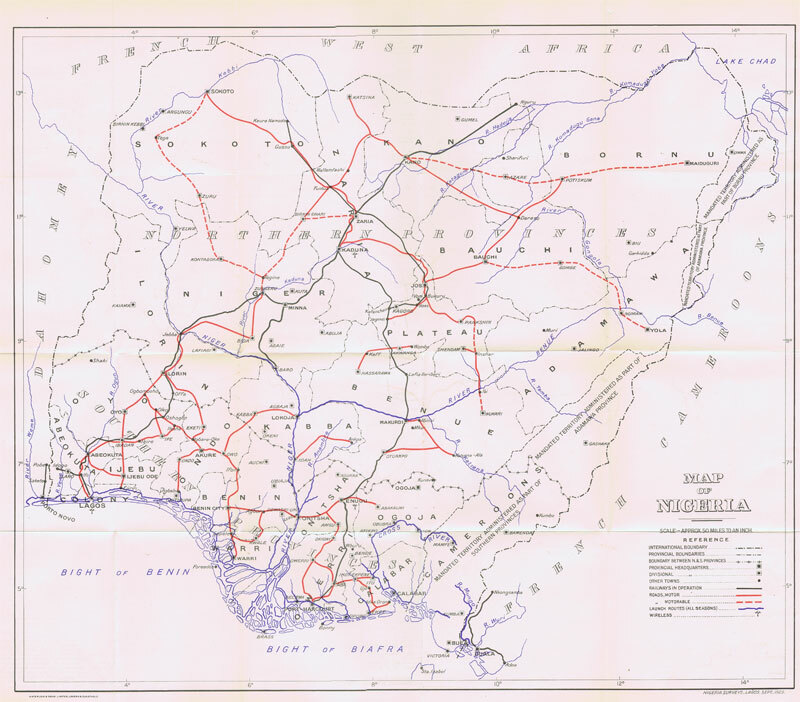 WATERLOW & SONS Map of Nigeria. 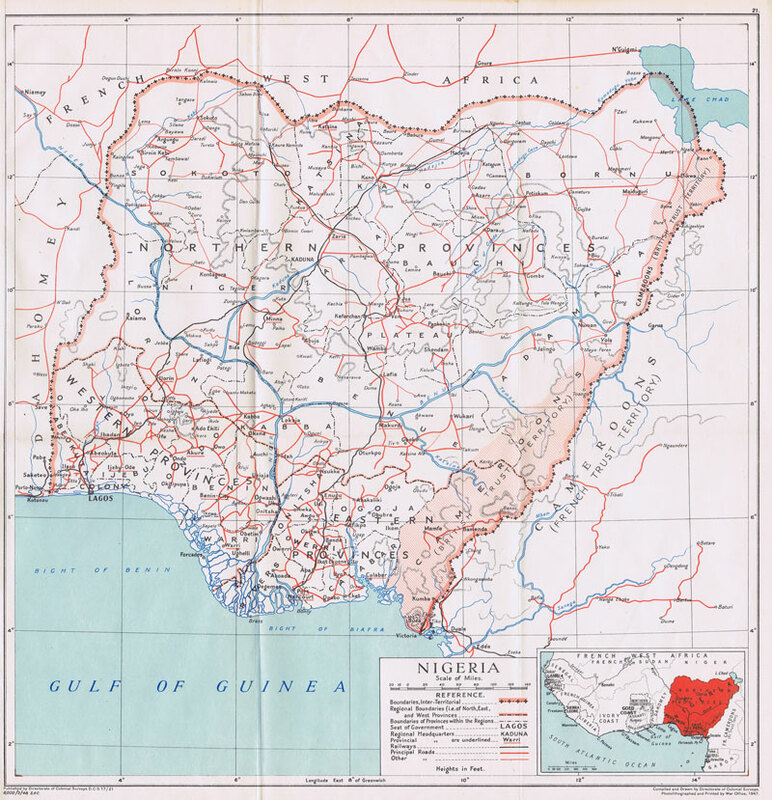 Coloured litho map. 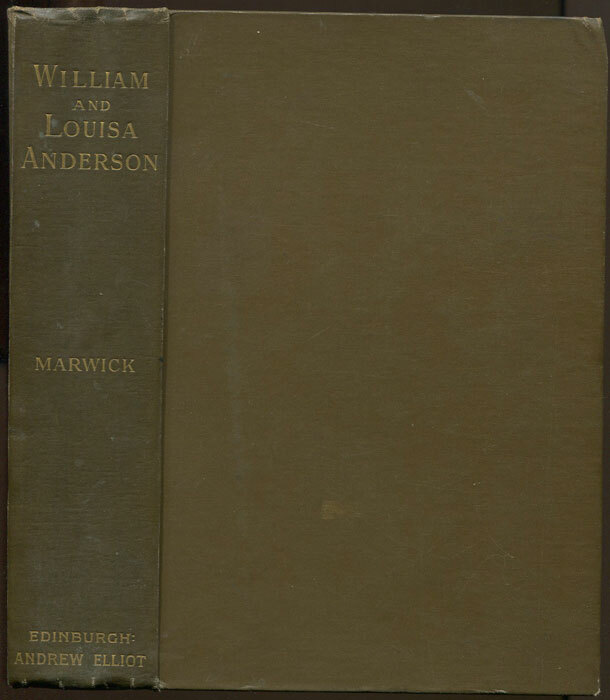 18 x 16". 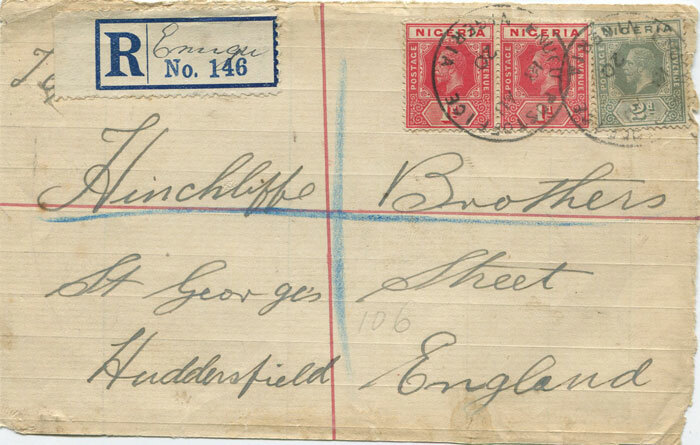 1920 ENUGU POST OFFICE, Nigeria skeleton postmark (D1-2) on registered cover front with m/s registered label.